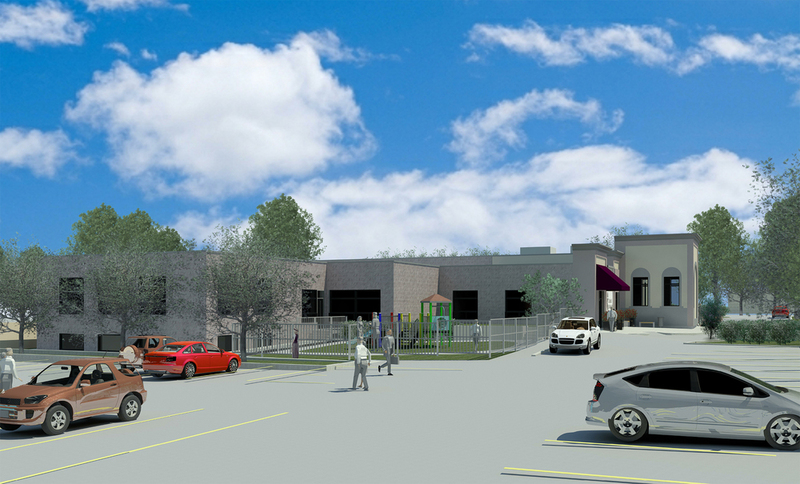 Chabad Lubavitch — A. Robert Murphy Architect Inc.
Planning and design of a major expansion to the existing synagogue to increase greatly capacity of the worship space, improve internal circulation, enlarge washrooms and re-configure several daycare classrooms. New office space was provided internally so that an existing residence on the property which had housed administrative space could be demolished making way for the new addition. Committee of Adjustment approval was obtained for a reduced parking count and Site Plan Approval was also achieved.